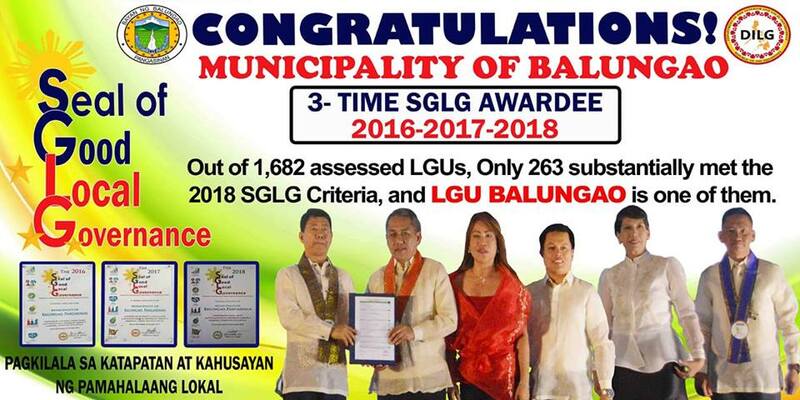 Out of 1, 682 assessed LGUs, Only 263 substantially met the 2018 SGLG Criteria, and LGU BALUNGAO is one of them. We powered the ALL-IN criteria of the DILG and met all the parameters of GOOD GOVERNANCE. 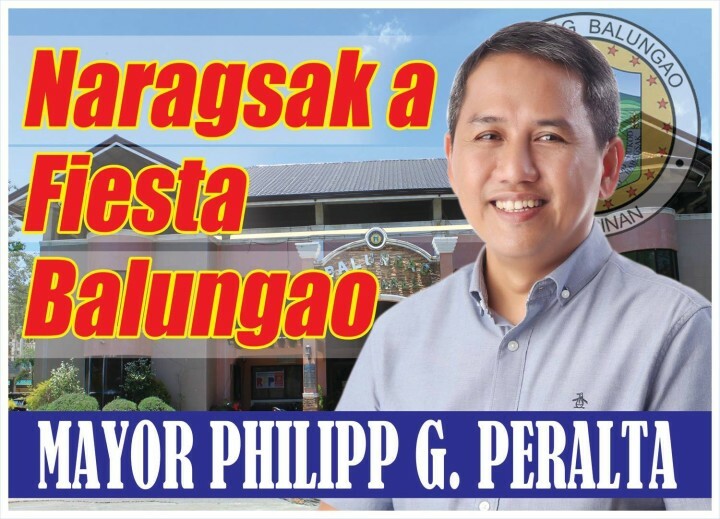 This is the DILG’s story of the SGLG… this is also our story. 7. TOURISM, CULTURE and the ARTS: Optimizing tourism potential, and enriching cultural heritage and community.